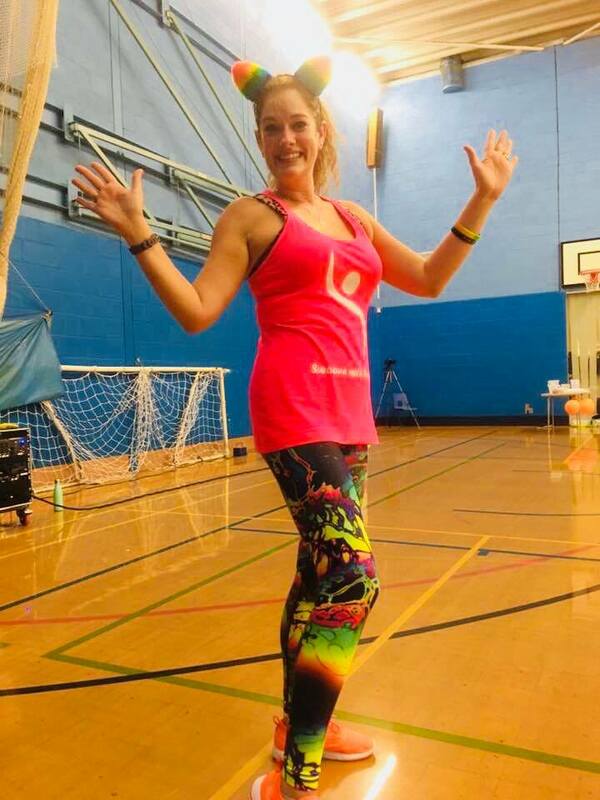 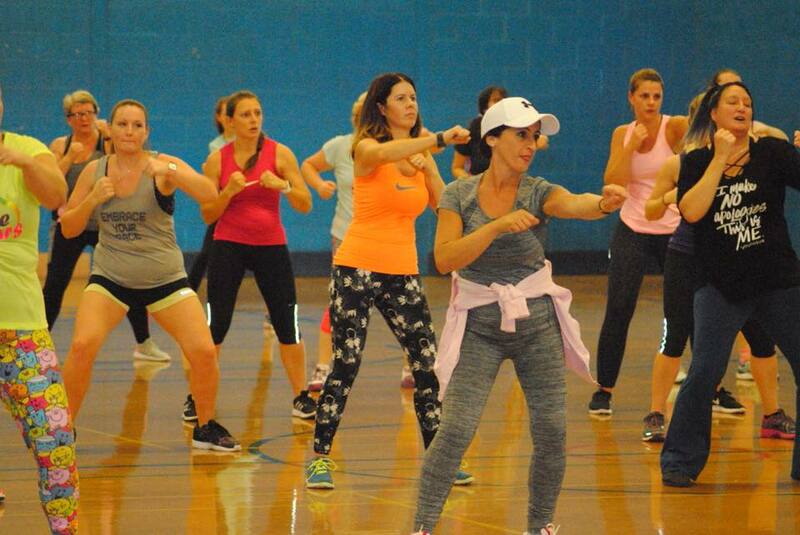 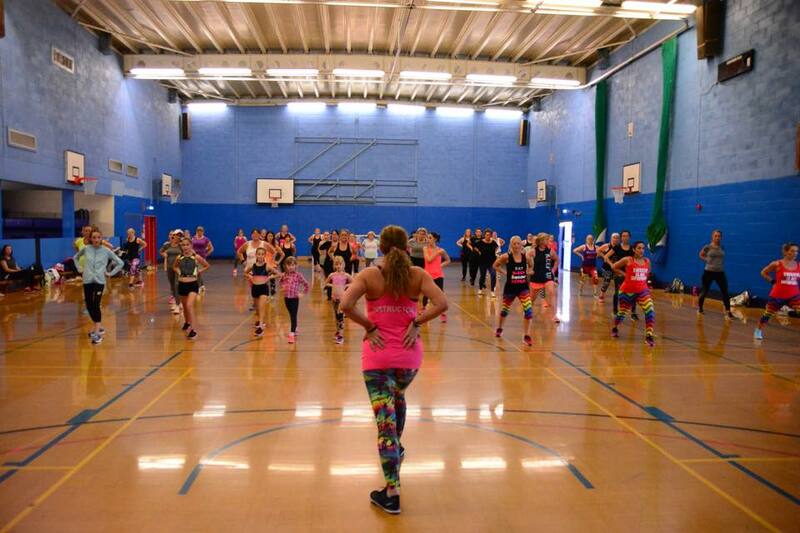 Maria Collyer held her third Swoovathon for charity yesterday. 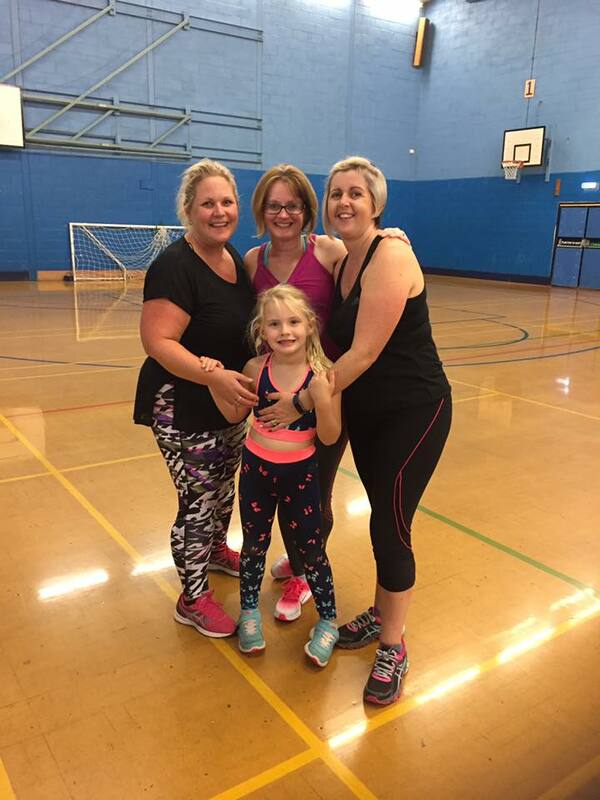 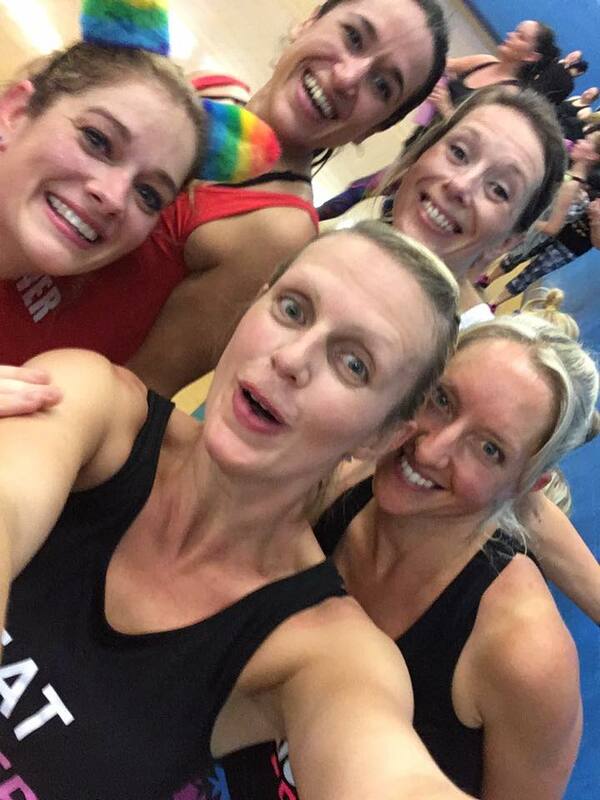 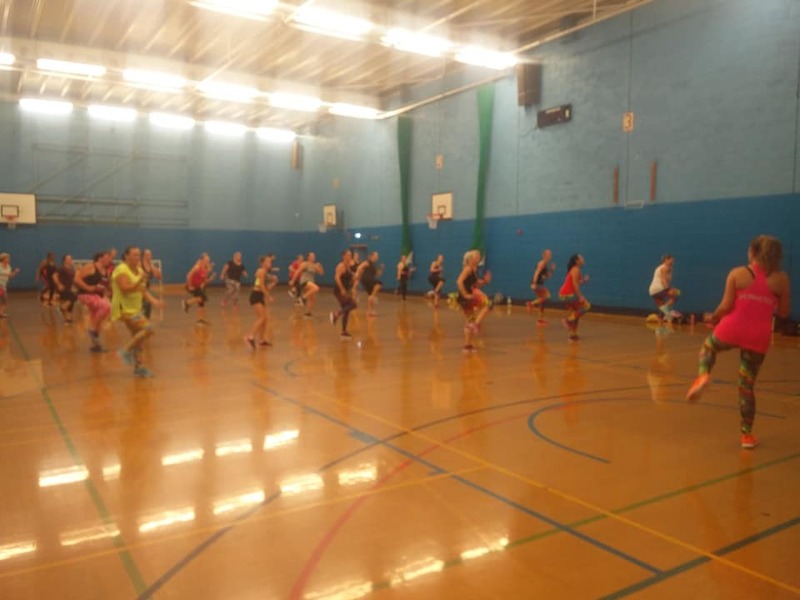 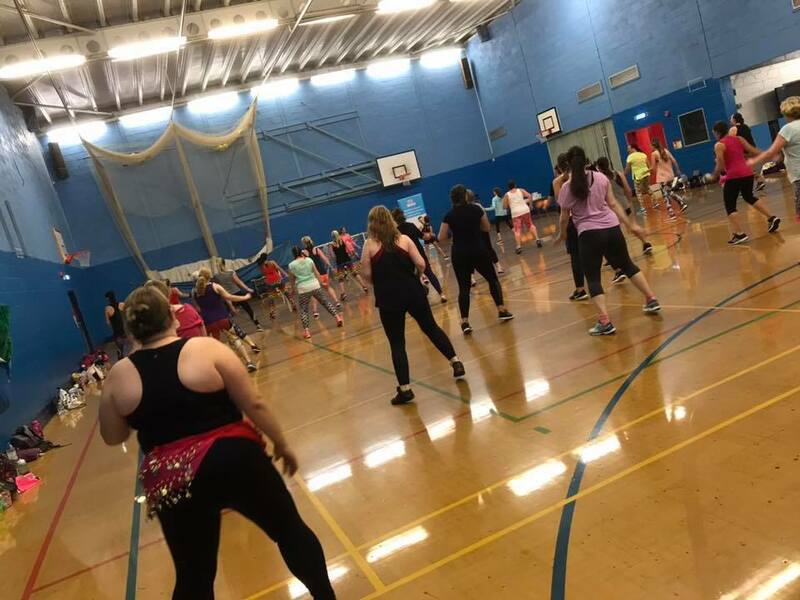 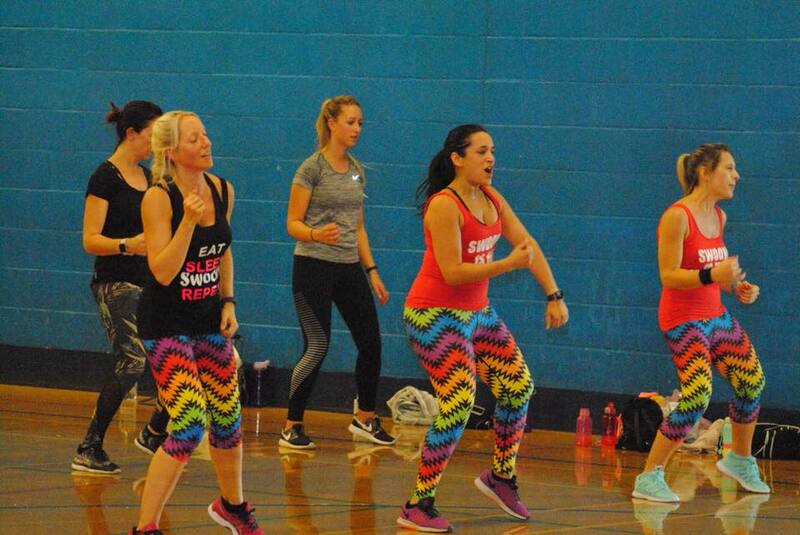 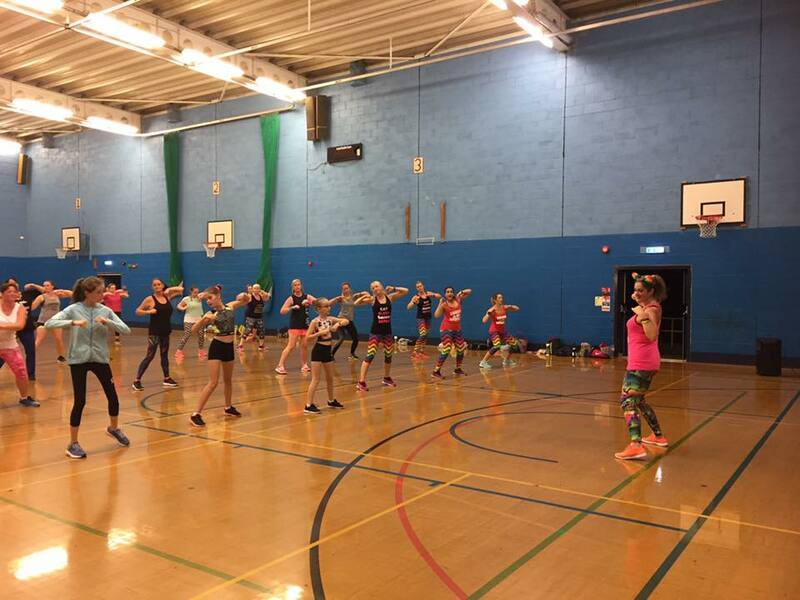 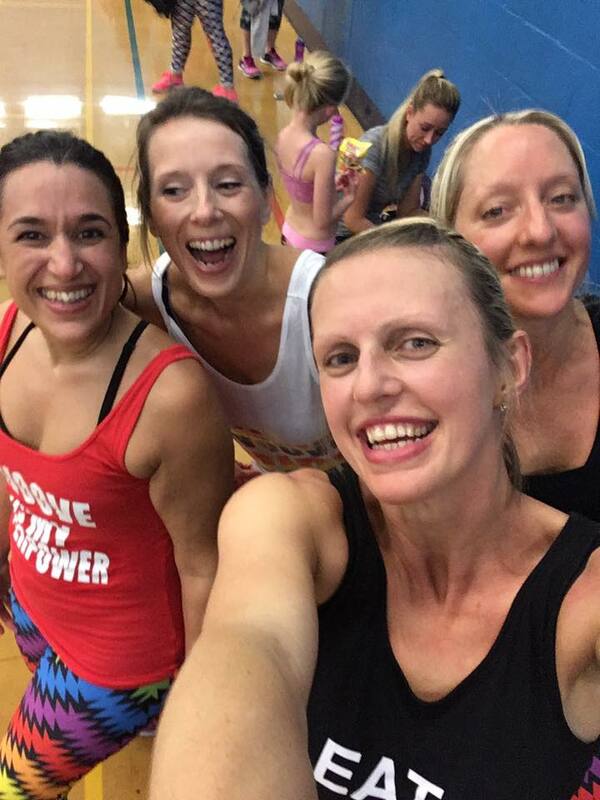 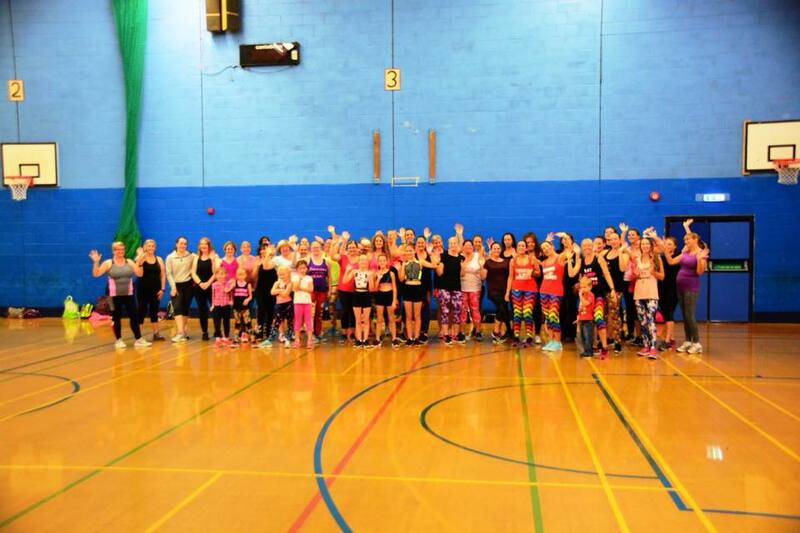 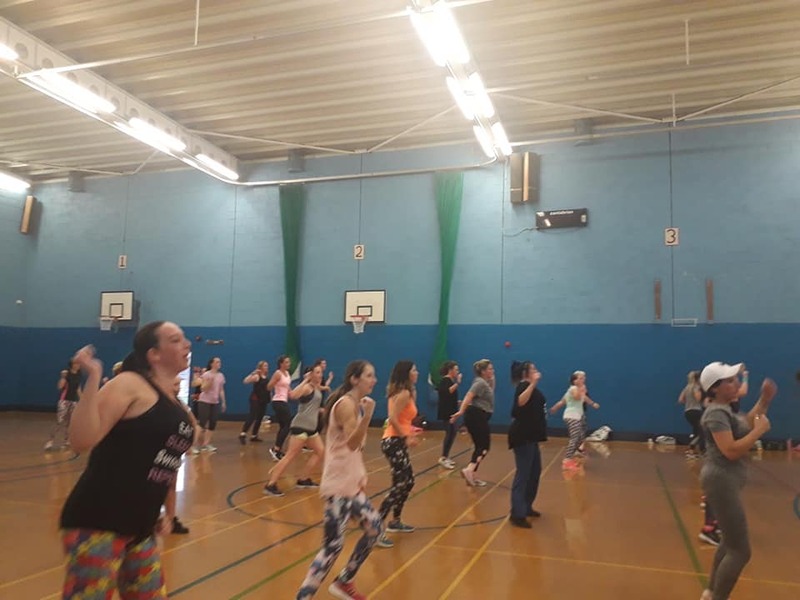 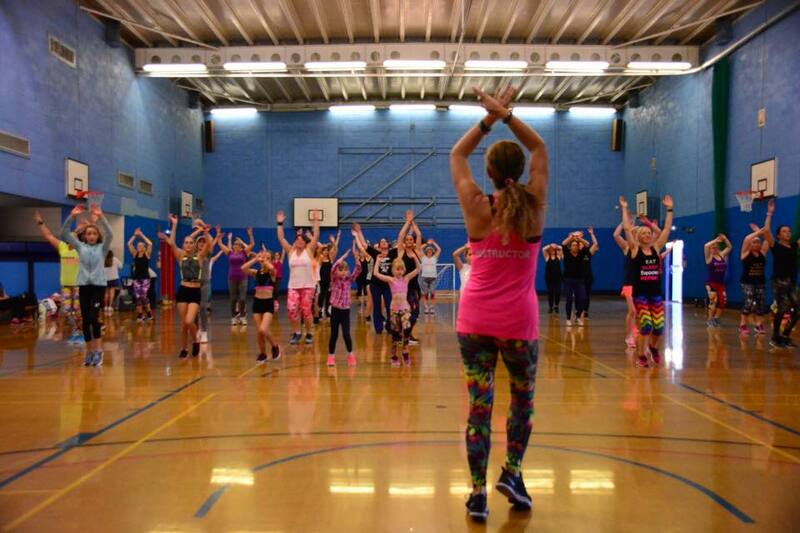 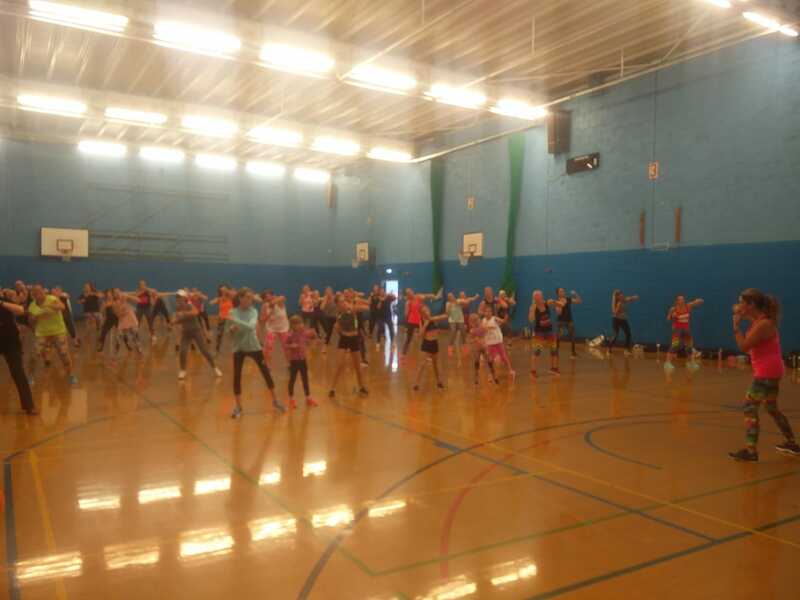 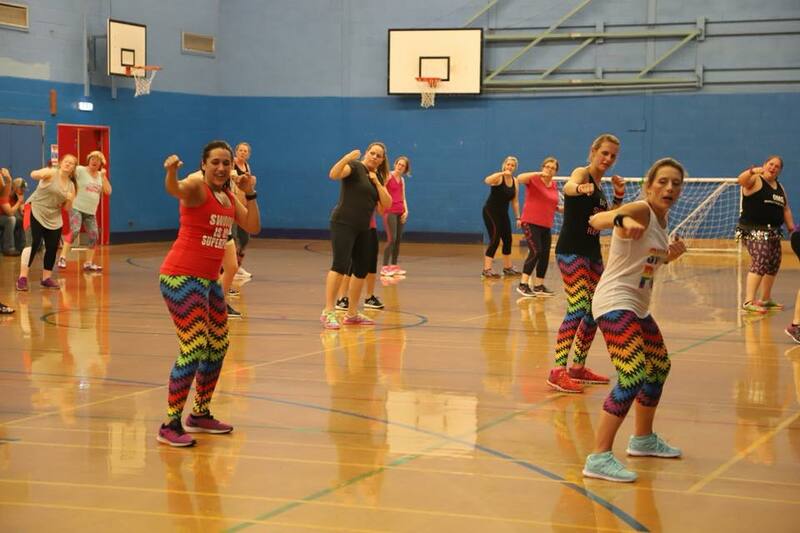 The loyal Swoovers were swooving for 5 hours, raising money for two amazing charities…Children’s Respite Trust charity, for disabled children in Sussex and Kent and SANDS, stillbirth and neonatal death charity. 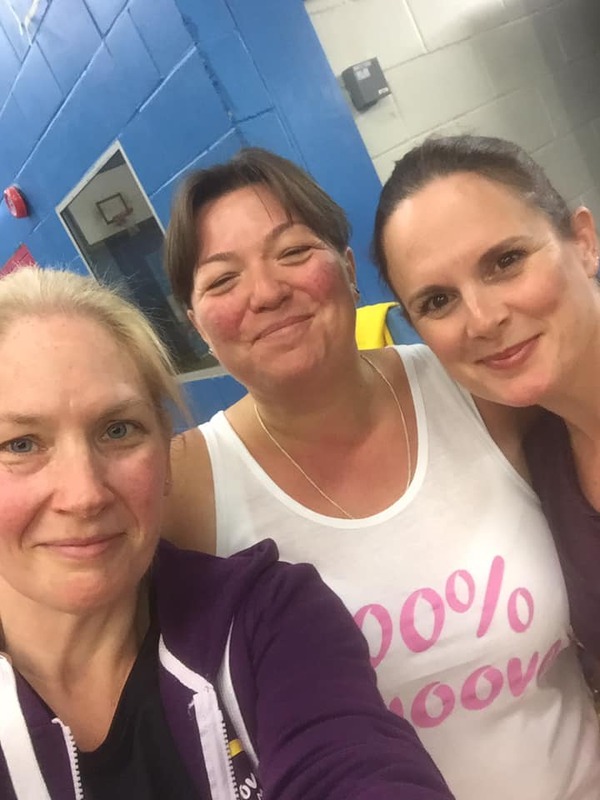 Update 7th November 2018: Maria is excited to announce the total raised at our five hour Swoovathon last month was a massive £1910.60!!! 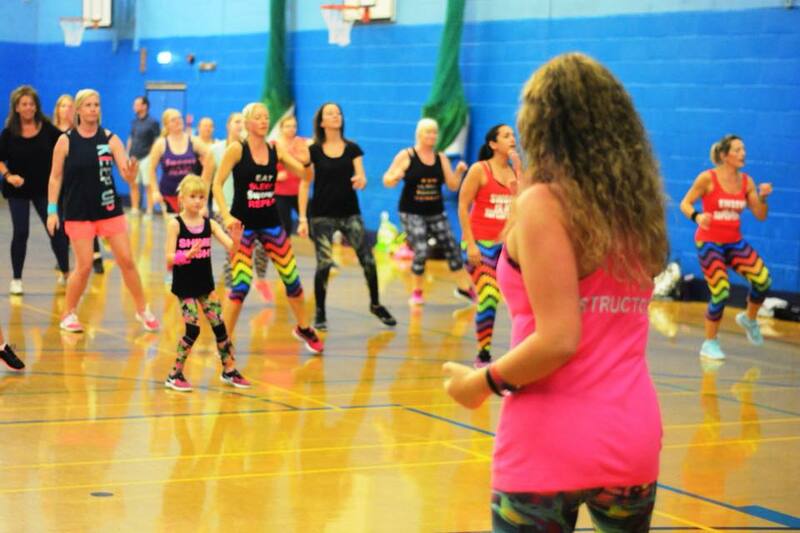 This will be split equally between SANDS Stillbirth and neonatal death charity and The Children’s Respite Trust Kent and Sussex. 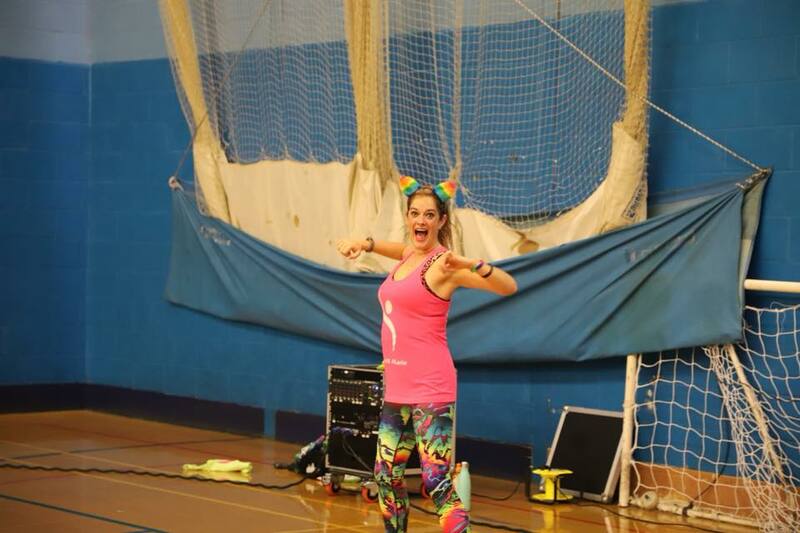 Maria is overwhelmed by your generosity, thank you so much for making it such an amazing event…next time 6 hours?